Janice Lipof brings an abundance of sales experience to her partnership with the Kennedy Lynch Team at Hammond Residential, having enjoyed a successful career in sales, both in managing sales teams and as a key account sales manager dealing with high level executives. Combining her passion for real estate and sales, Janice most recently worked as a design consultant for a premier MetroWest area developer. As a Hammond agent, Janice’s attention to detail and keen ability to understand her clients’ needs help her build a level of trust with them throughout all phases of a real estate transaction. A longtime Newton resident and Simmons College graduate, Janice has been very active within Newton Public Schools, where her two daughters are currently enrolled. She has served as PTO President at Memorial Spaulding Elementary School, and she continues to volunteer extensively throughout the school system. Additionally, she has played an integral role in the numerous campaign successes of her husband Rick Lipof, who serves as Ward 8 City Councilor at Large. She also enjoys volunteering for the Dana Farber Cancer Institute as a Peer Mentor through the SoulMate program, and she is also involved in numerous other charitable organizations throughout the area. 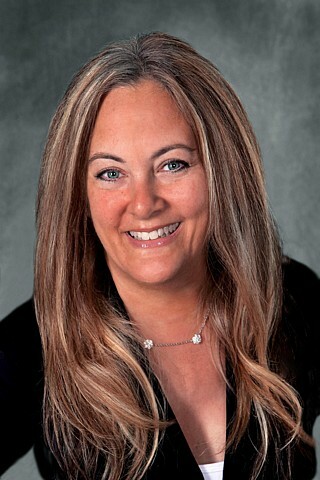 Janice looks forward to assisting you with all of your residential real estate needs.